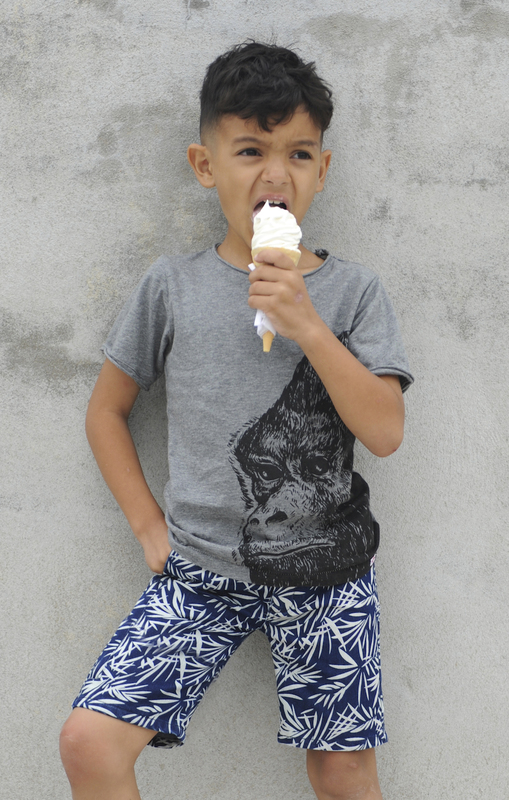 You are browsing the Blog for New This Season - Scoop: The Appaman Blog. 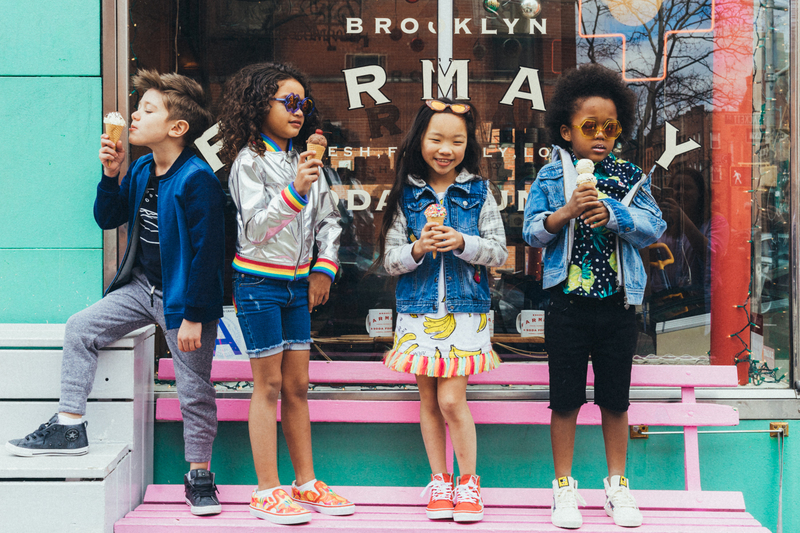 Inspired by our favorite carnival nostalgia, our Spring 2019 collection resembles a day spent on the Coney Island Boardwalk. 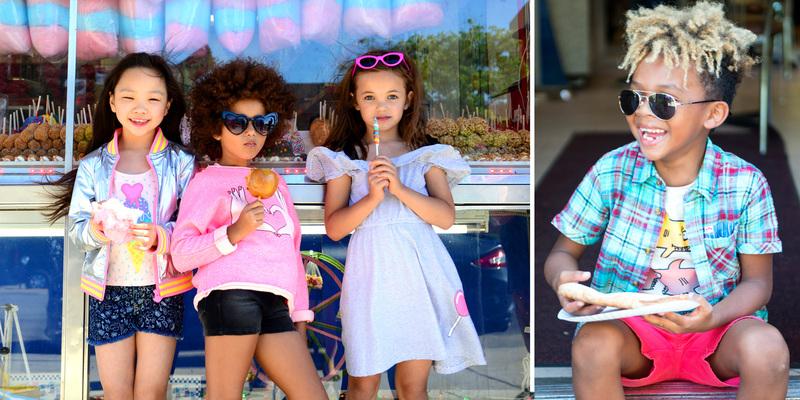 Indulge in cotton candy colors and sun drenched fabrics. 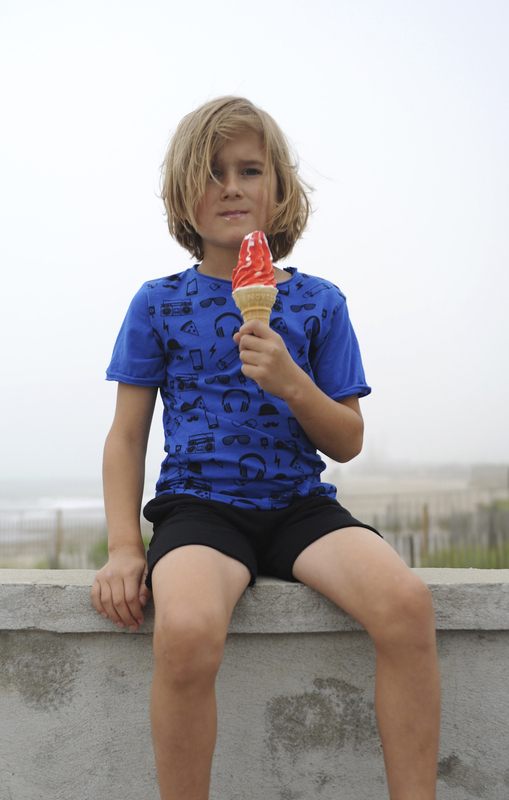 We celebrate kids being kids through warm weather staples that are made for play. See you on the beach! 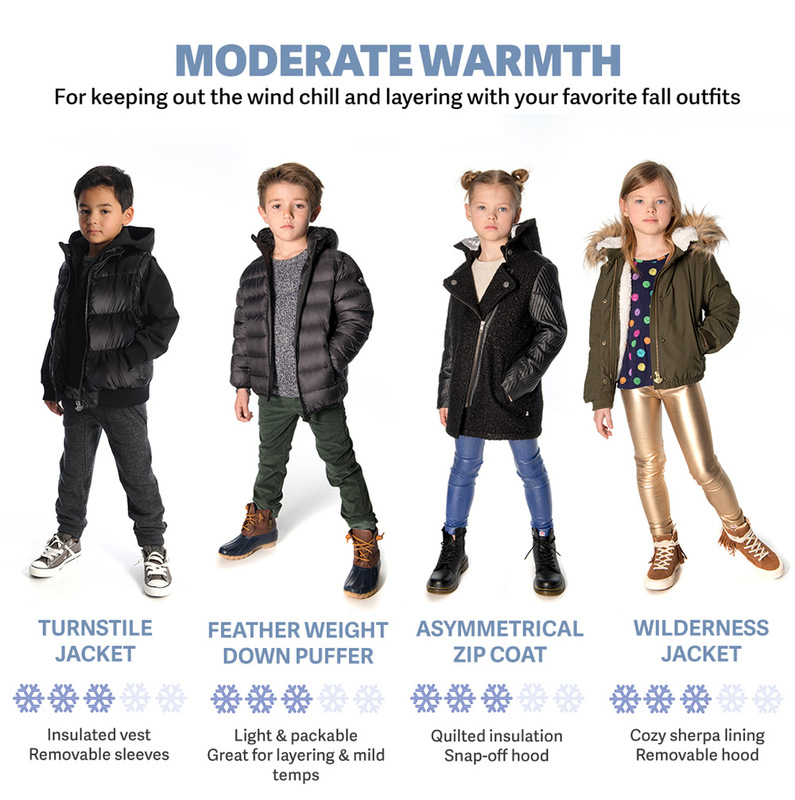 The weather is finally getting cooler and at Appaman that means everything pumpkin spice (we know) and a cause near and dear to our hearts – outerwear! Outerwear is something we’re proud to be known for and this year we have one of our most versatile collections yet! 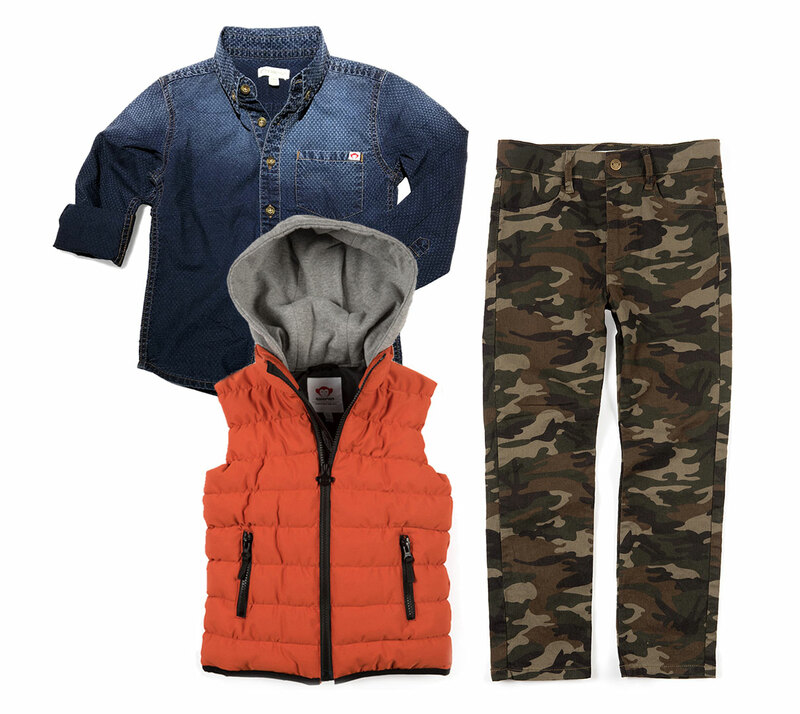 With more styles and colors than ever you’re bound to find the perfect winter piece for your kid! 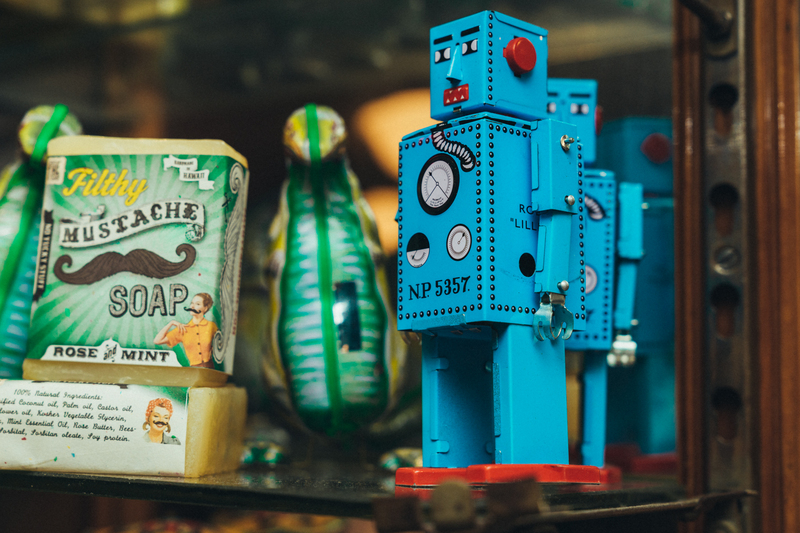 Consider this your easy to follow guide – accompanied with some customer feedback that had us blushing. 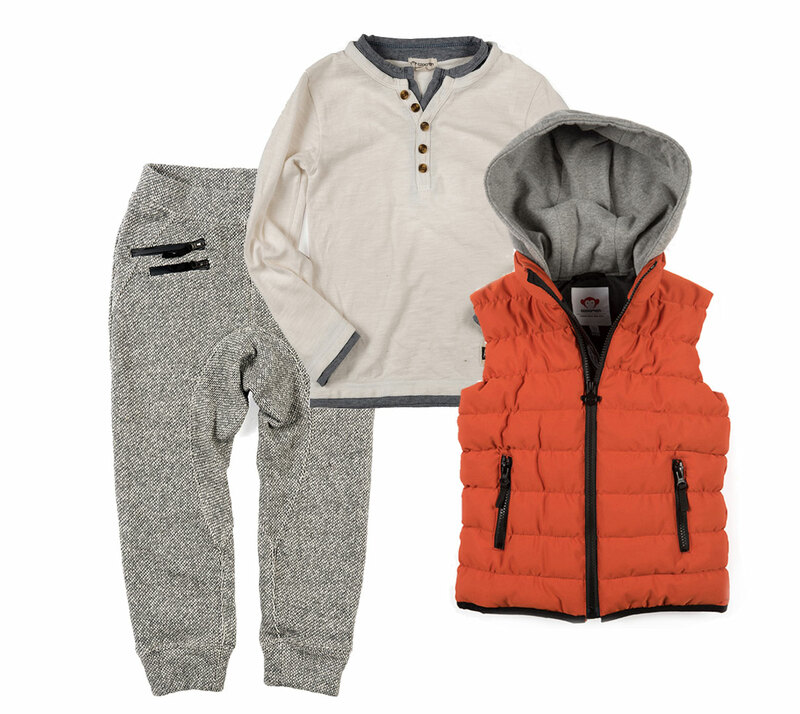 For keeping out the wind chill and layering with your favorite fall outfits. Great for in between season and mild temperatures, layers well with a tee. A waist-length bomber with a sherpa lining in the vest and hood, plus a detachable hood. 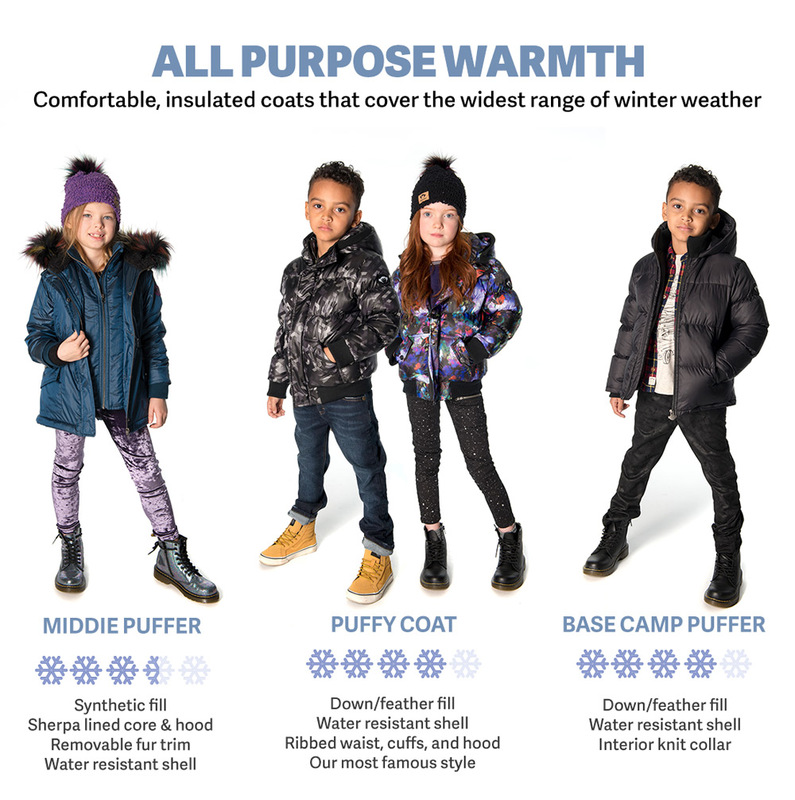 All purpose down filled coats for every day winter wear – their down-fill make these coats super snug, while they are light weight enough to be worn during mild weather, out in the playground and piled up in the car. Features a water resistant outer layer, hip pockets and flamboyant and cozy hood. Our blockbuster Puffy Coat is available in ten colors this season. It’s water resistant and hip length. Thanks to its lofty down and feather fill, it’s not “too much” coat when the weather is milder but still warm enough to wear on the chilliest of days. This has one of our top selling coats for many years for its warmth and versatility. Well suited for anything winter throws at you! A new addition to the all-purpose family, the Base Camp Puffer cuts a sleek silhouette, with exactly the same down and feather fill as the Puffy Coat. 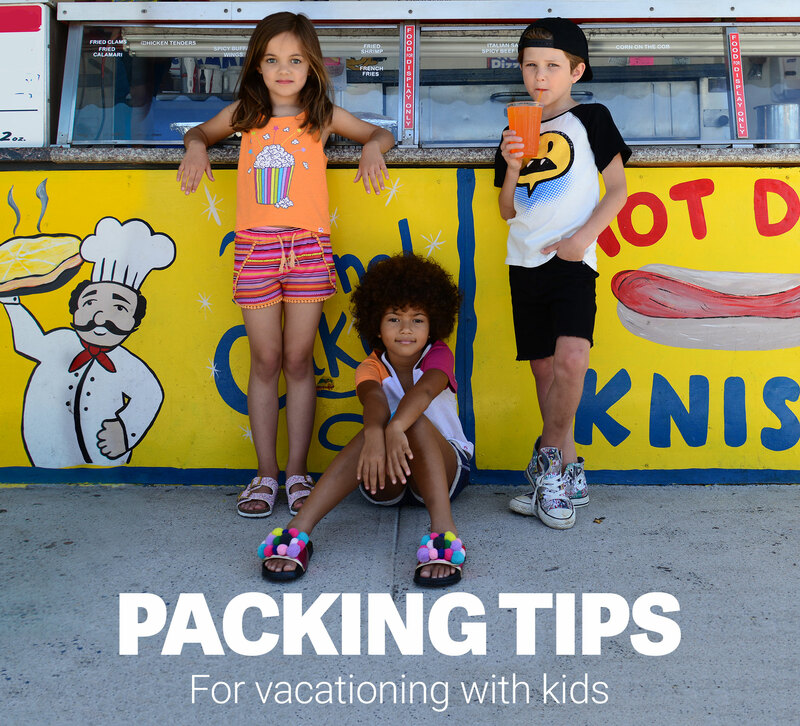 Think of it as the Puffy Coat’s sporty cousin. 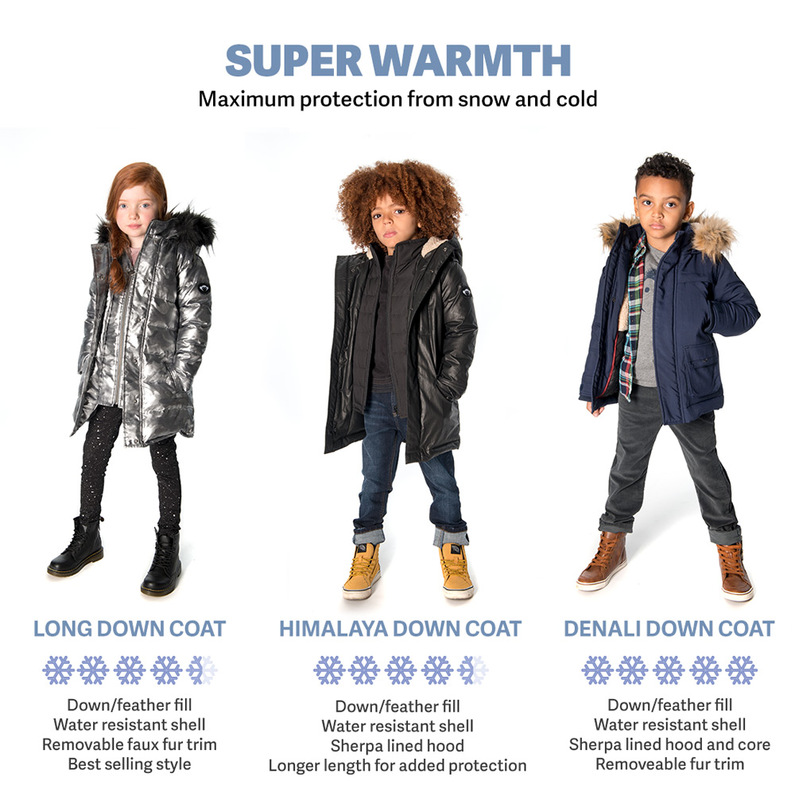 For when the temperatures, plummet these coats offer maximum protection from snow and cold. Along with the Puffy Coat, the Long Down Coat is one of our top sellers year after year for its warmth, versatility, and style. Features a glamorous faux fur trimmed hood, which helps keep the wind off of your face. Double lined with a water resistant outer shell and a sherpa lined hood. Two front pockets and a chest zipper along with an outer snap placket for extra coverage from wind chill. The fur trim is detachable so you can adjust based on wind protection required. 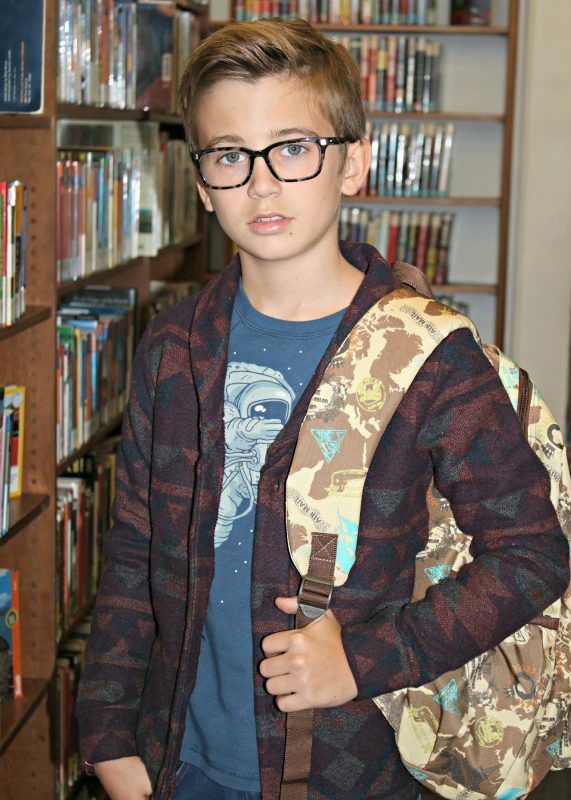 This is us star Parker Bates put together his favorite fall pieces for some easy back to school looks. 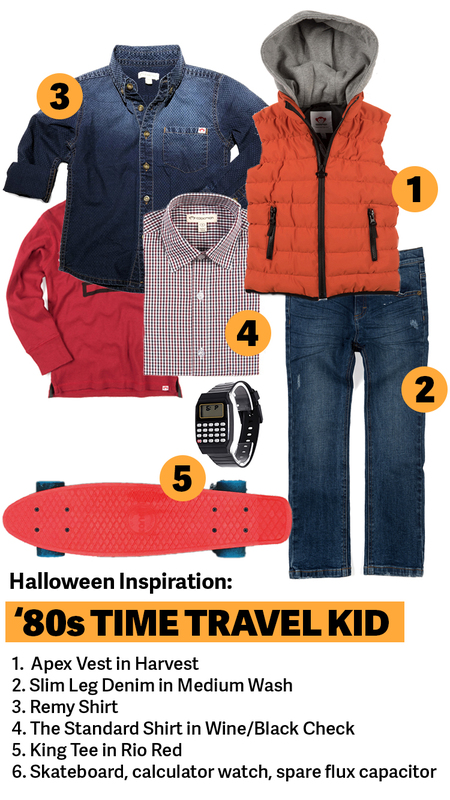 See below to steal his back to school style. Is that Clark Kent hanging behind the library shelves? The Shelby Cardigan in Aztec paired with the Space Dab tee in Navy is the perfect mixture of preppy chic for hitting the books. Best part of back to school? Catching up with your friends at lunch! 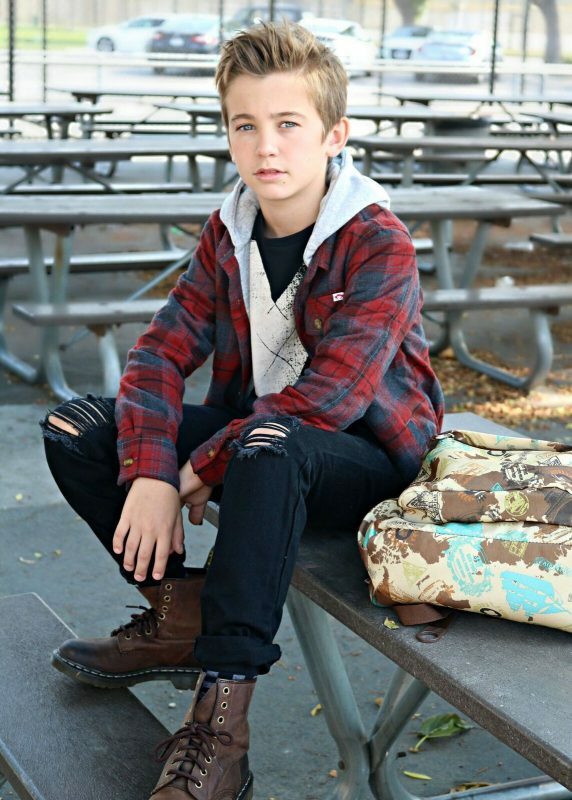 Parker rocks the Glen Hooded Sweatshirt in Sidewalk Plaid (already a smash hit this season) paired with the X’Cellent Fine Line Long Sleeve tee, Slim Leg denim jeans in Distressed Black. This look is rugged laid back cool at its best. 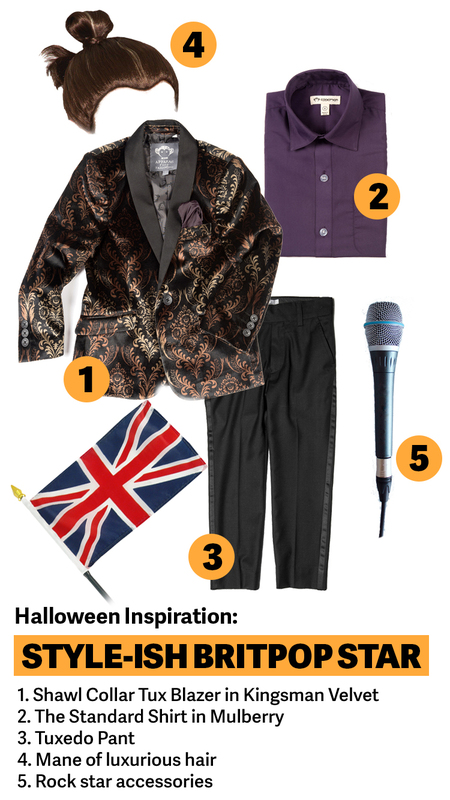 Leo season might be past but that doesn’t mean you cant keep channelling King of the Jungle well into Fall. 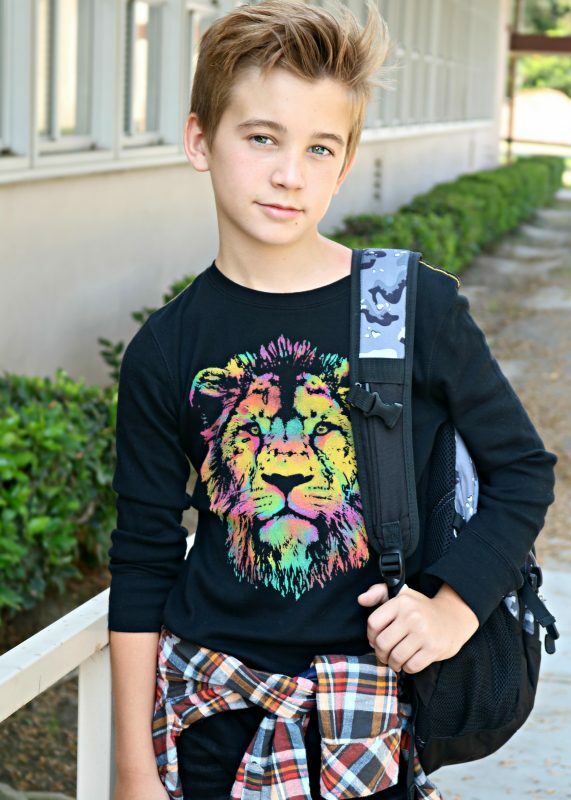 Parker pairs the Graphic Long Sleeve Lion Tee in Black the Flannel Shirt in Baked Apple Plaid for trans-seasonal style. We’re so excited to announce our next giveaway! 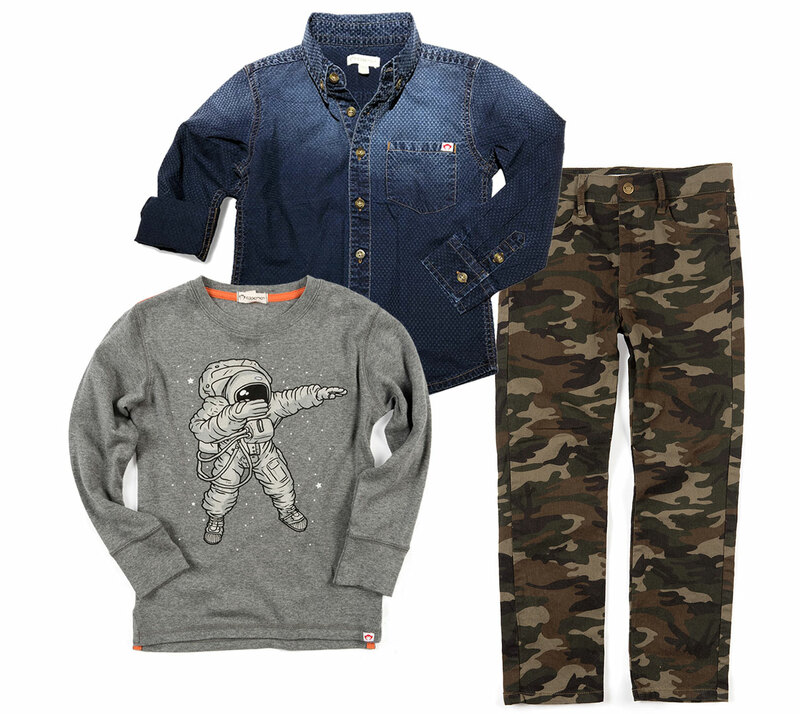 We’ve teamed up with Hypekids to offer you guys a chance to win a $200 #appaman gift card! This sweeps is available to U.S. users only. 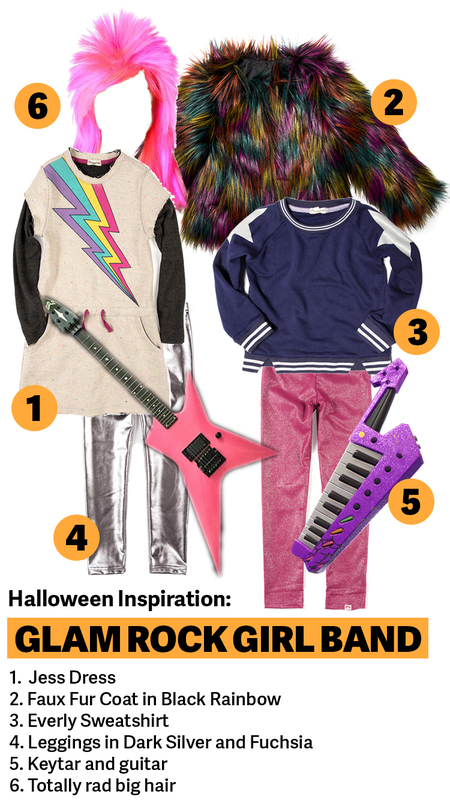 To enter the competition, simply head to Hypekid’s Instagram and follow the steps. The winner of the giveaway will be announced on our Instagram, and contacted via DM on April 13th. Please note: The maximum number of entries allowed during the giveaway period is one (1) per person. 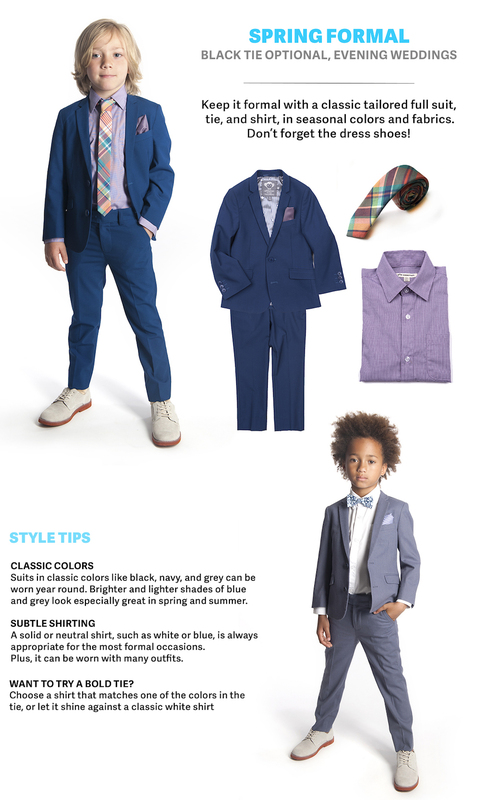 Spring is upon us, and with it, comes a whole new range of colors, fabrics, and styling options for spring and summer boys suiting. With wedding season and spring holidays right around the corner, there’s no better to try out bright tones, soft pastels, light cottons, and bold patterns of the season. 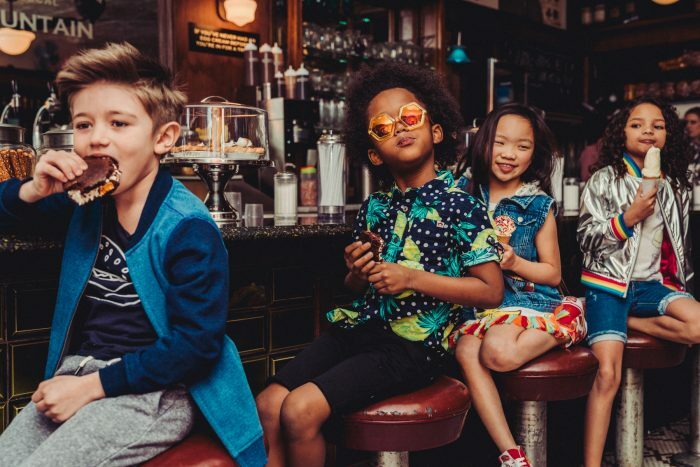 For adults and kids alike, it’s important to choose a suit and overall look that matches the formality and season of event, but also your personal look and style. 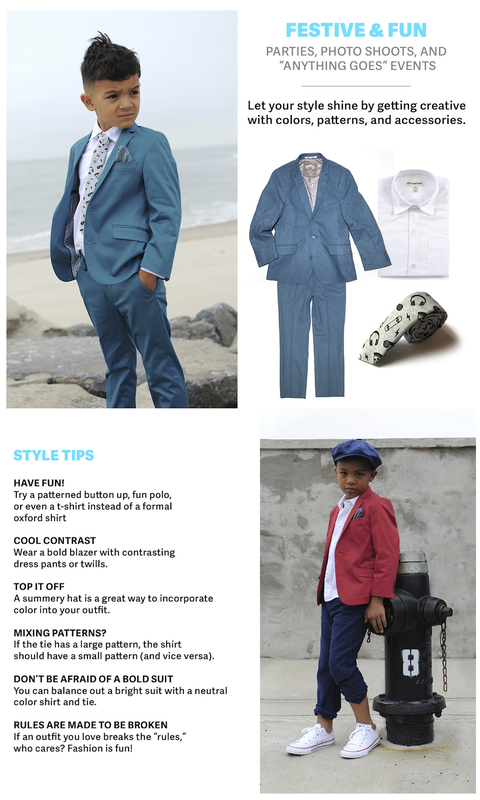 We know that it can be a challenge, we made a style guide to help you choose which spring suit styles will work for you. 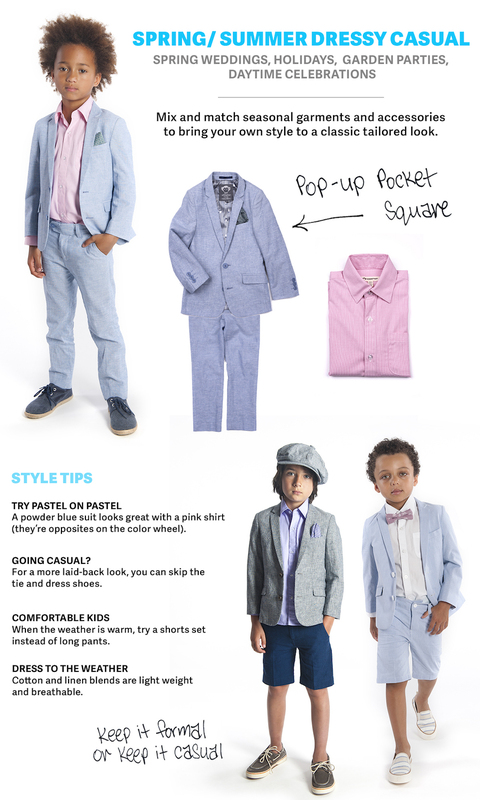 While some weddings or fancy affairs may require a full traditional tuxedo, boys can get away with a wider color range than adults when choosing a suit + shirt + tie combo. 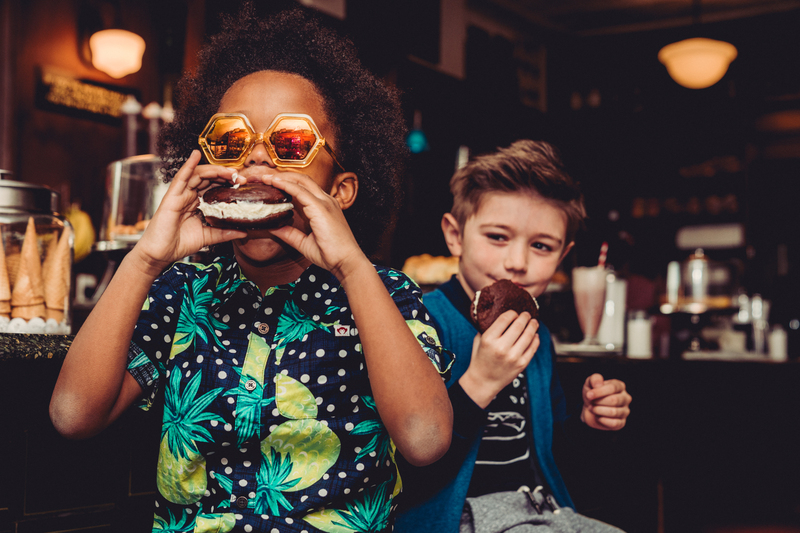 While grown men might stick to traditional grey, navy, and black suits, along with a classic white shirt and dark tie, kids look great with a punch of youthful color. That said, the classics are classics for a reason — grey, navy, and black suits never go out of style and are always in season. If you have a spring wedding, holiday event or daytime celebration coming up – don’t stress, we’ve got you covered. 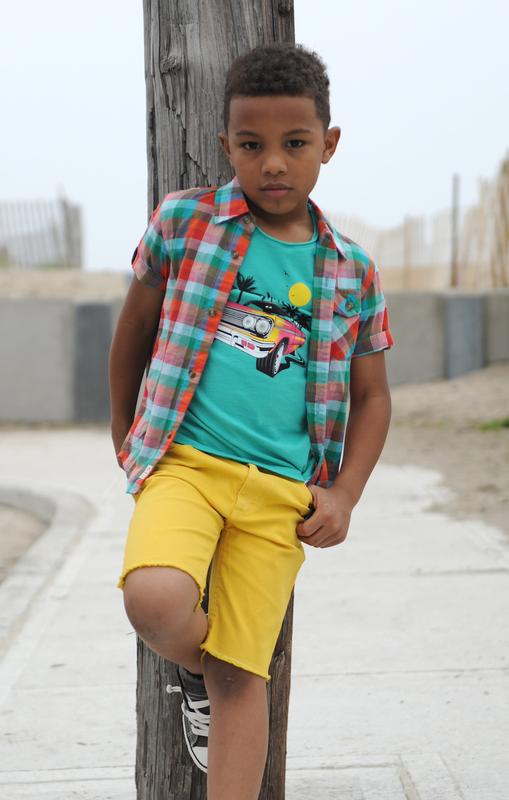 Our pastel suits are lightweight, breathable and come in a super cool range of colors. We love teaming the Mod Suit in Sky Slub with a pink shirt – pink is opposite on the color wheel and makes the blue suit pop. For a more laid-back look, rock an open collar and cuffed pants. 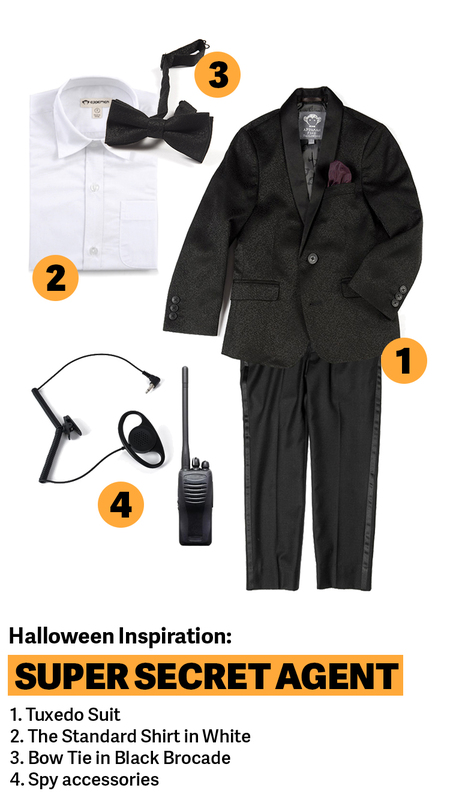 To dress it up add a tie or bowtie, and top it off with a hat. 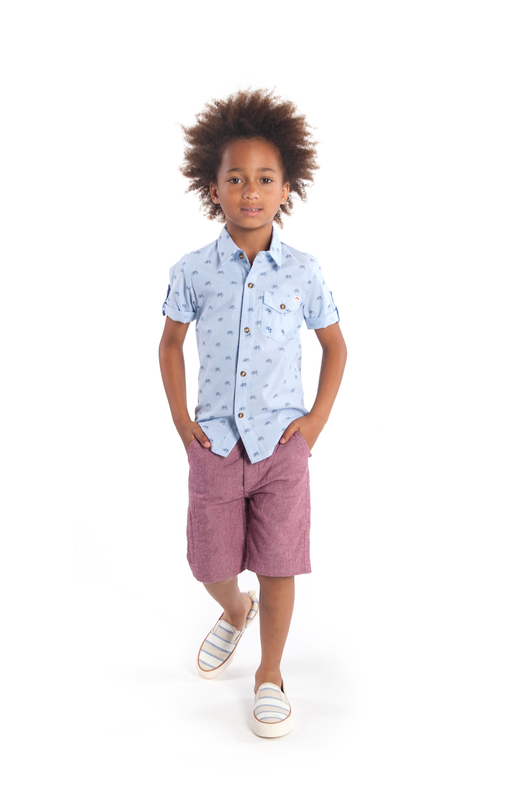 You can even swap out the pants for shorts for super hot days – no matter the temperature, we’ve got your style sorted. For you next event, we suggest going all out with bold colors, fun patterns and cool accessories. There’s so many different ways to rock our Mod Suit in Teal – dress it up with a standard shirt and bow tie or tie, or keep it casual with a tee and sneakers. 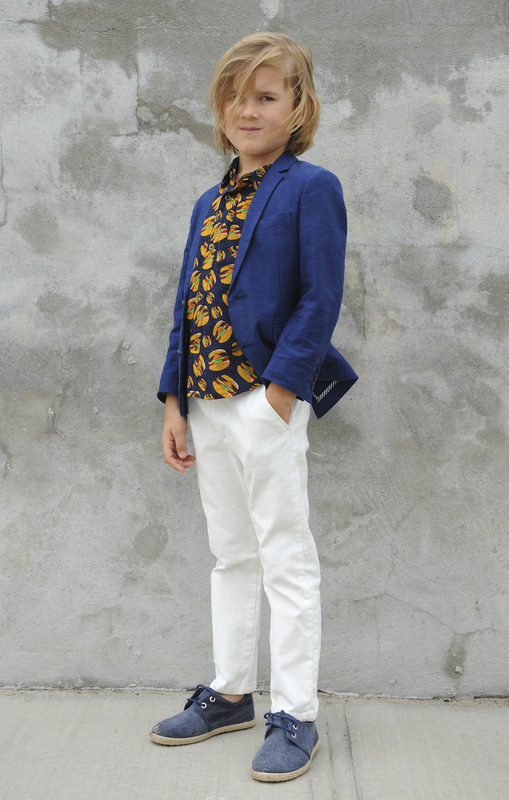 Rock a colored blazer with beach pants and sneakers, and top it off with a hat for extra flair. Spring is the perfect time to experiment with bolder colors, or even just dip your toe in. Rules of fashion? Pfft. They’re made to be broken. We make our own rules. 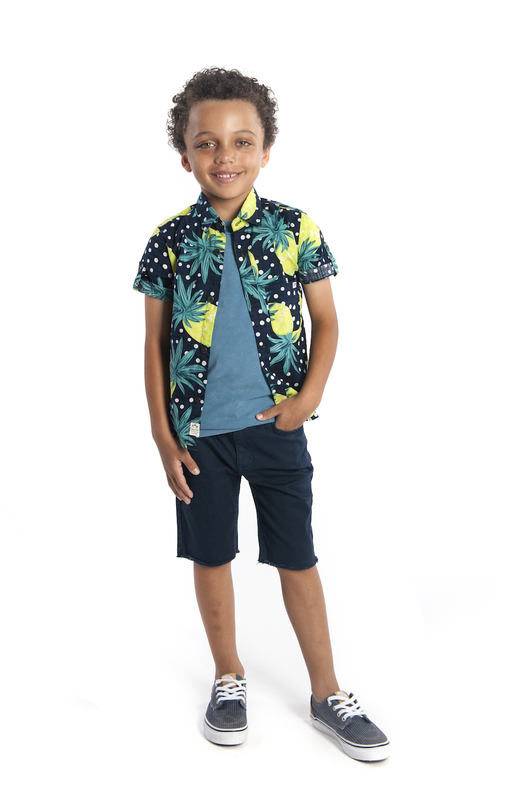 If you’re lucky enough to be headed to a destination wedding this season, you can’t go wrong with our beach pants and beach shirts. 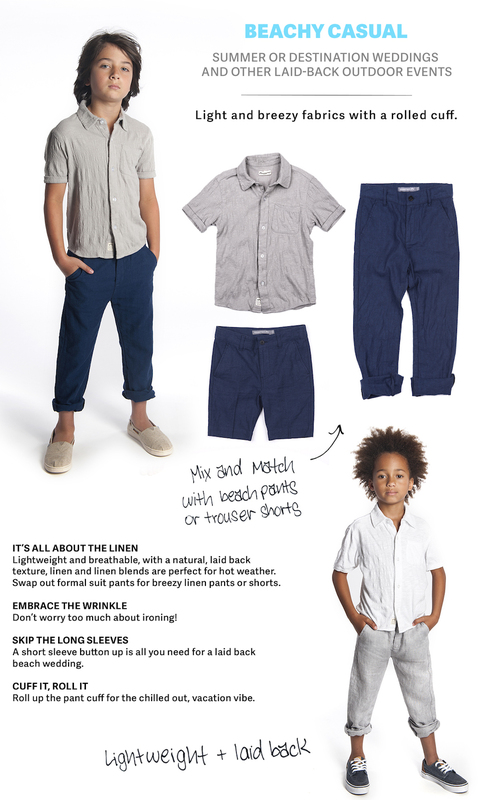 They tick all the boxes – breathable, lightweight fabric, on-trend seasonal colors, and best of all – no ironing required! 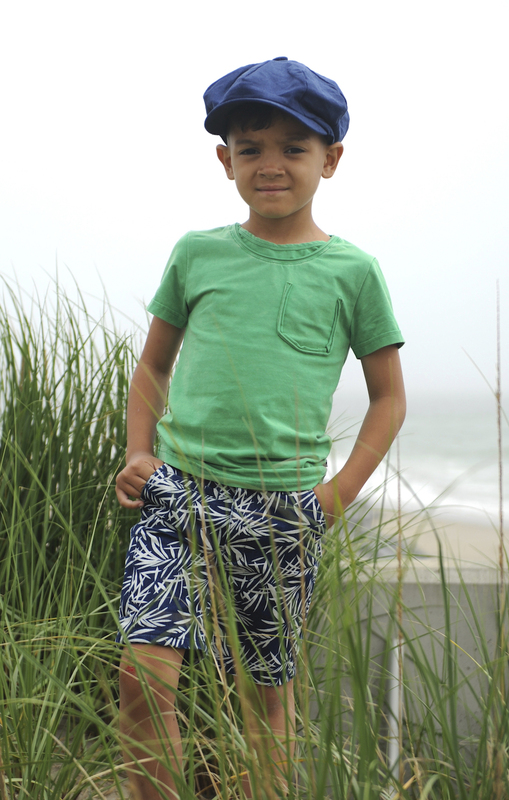 The luxe textured fabric has a natural crinkle. Throw on a blazer to dress it up, or swap trousers for shorts for ultimate laidback chic. Insider tip – we love styling the pants with a rolled cuff and sneakers. Our Spring collection is available now on our web store.